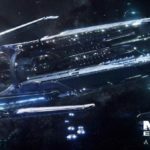 This is a Mass Effect Andromeda Hyperion article. 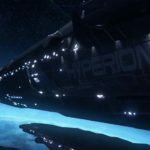 Here, you will find details about Hyperion including its history and crew members. 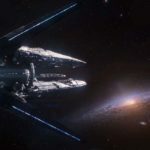 The Andromeda Initiative, a civilian, multi-species project, initiated the creation of 5 starships, designated as “Arks.” The goal of the Andromeda initiative, and the purpose of building Arks, is to establish a foothold in the Andromeda Galaxy. These Arks embarked on a 600-year-long journey through hyperspace. Each Ark has a Pathfinder, a figure that paves the way for their race to find a home. 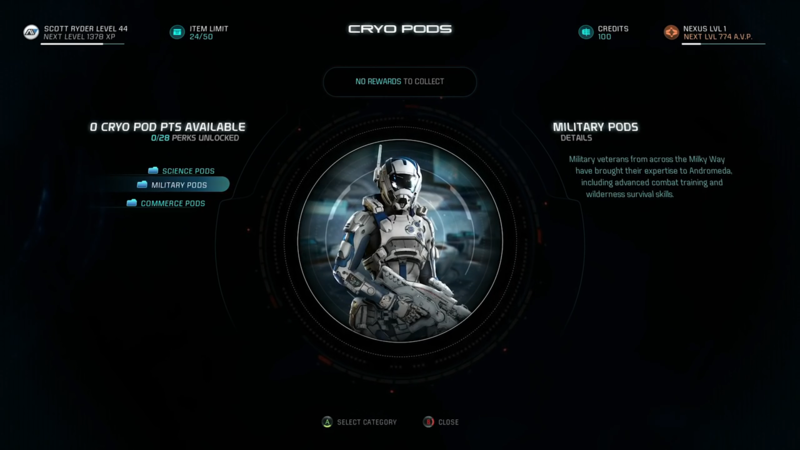 The Hyperion will have a significant military presence onboard, as noted with crew like the Pathfinder, Alec Ryder, Lieutenant Cora Harper, and various other military units still in their cryo pods. These units are veterans from the Milky Way galaxy, and have brought their experience to the adjacent galaxy.